There is a huge amount of lens choice out there, with companies vying to produce the newest, most technologically advanced and super-sharp lenses. Which do you choose, and why? It depends on what type of photography you do, plus personal preferences. Most portrait photographers will have a 50mm, 85mm or 100mm prime lens in their arsenal, but they would have little use for a 300mm zoom lens. 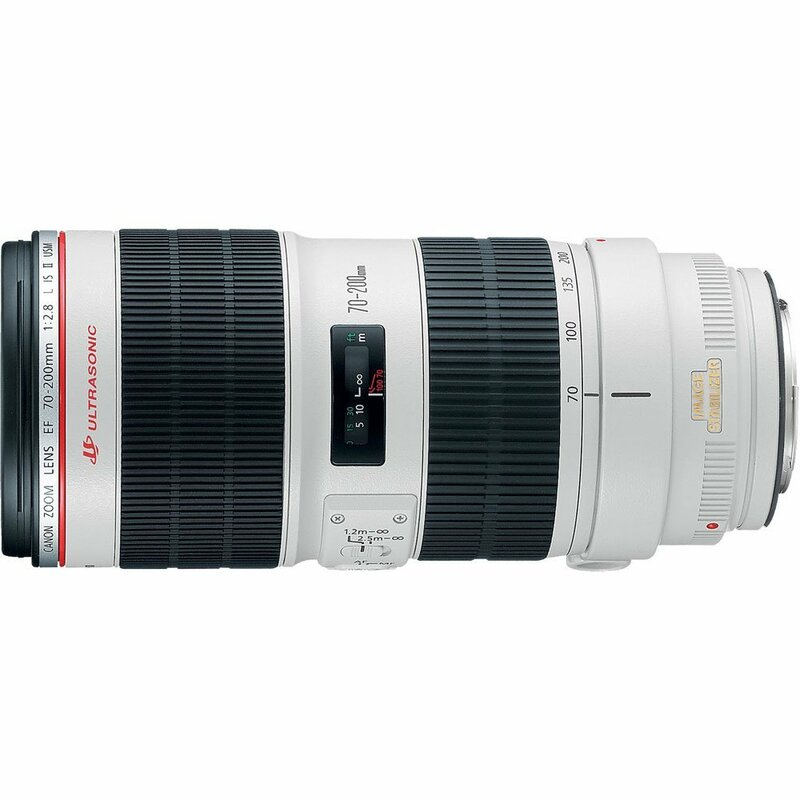 Likewise, the wildlife photographer will probably have a 300mm, but won’t find much use for a 50mm prime. 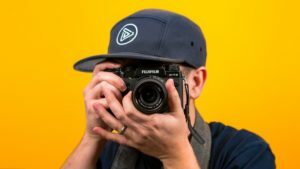 Street photographers may favour 35mm or wide-angle lenses, and fashion photographers will probably have 50mm, 35mm, and any other lens that could be useful lying in a kitbag. So, what do wedding photographers have in their bags? 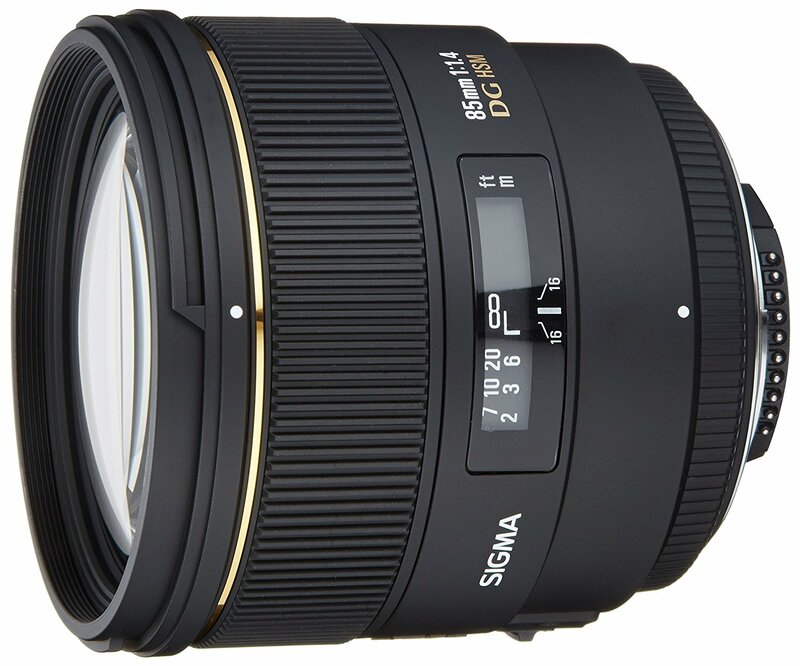 Chances are there will be those who have different preferences, but the wedding photographers I know have several of the lenses below, if not all. I haven’t named a specific brand system such as Canon or Nikon lenses, because you should be able to find an equivalent lens to the ones I’ve listed from most manufacturers. I think the 24-70 is the workhorse of lenses, and that’s because it’s so versatile. It’s not too big and heavy, and is good for when you are moving around taking shots at a wedding. It can be used to shoot wider location scenes at the 24mm end of the scale, and then you can zoom in on guests chatting etc. 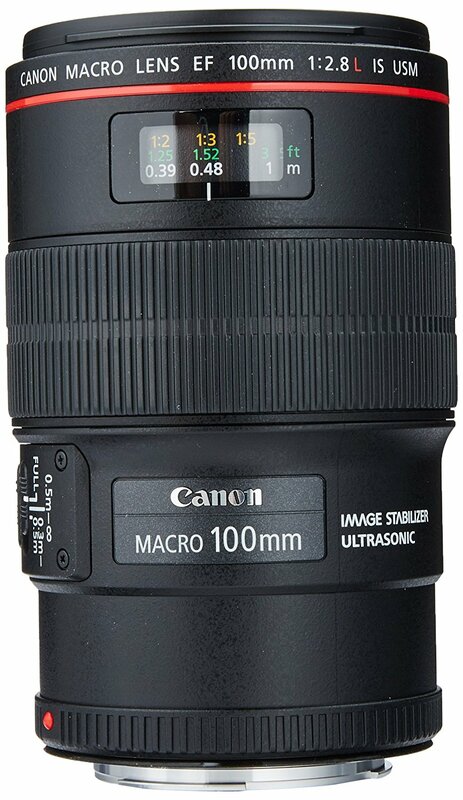 It can also be useful to use this lens for the first dance. 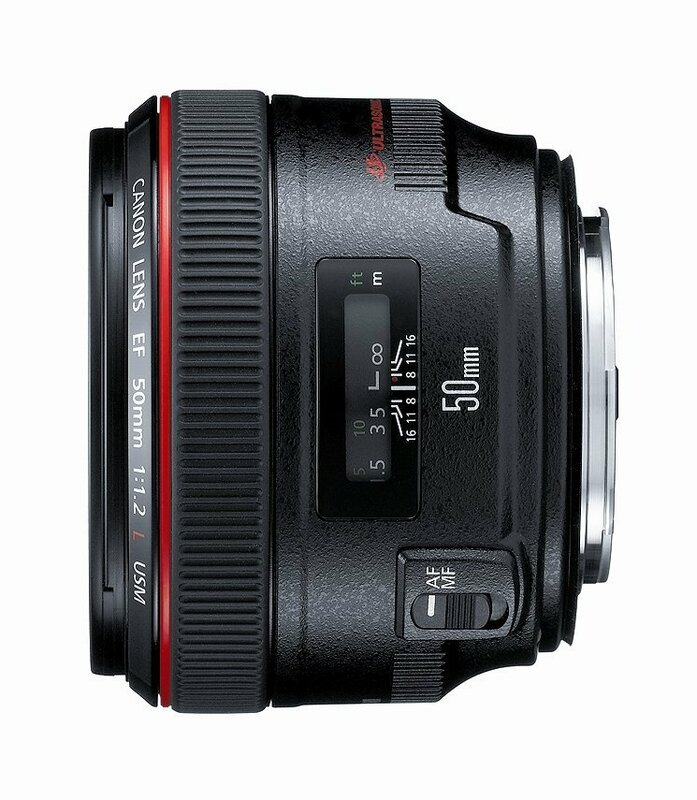 You can use this in the 50-70mm range to take portraits if you have to, but it won’t perform as well as a prime lens for this task. For those really wide-angle stunning location shots, and large group shots, but not much else. A must-have for portraits of the bride and groom, small groups of people or individual guests. You can’t zoom in and out, so it needs more thought to frame and compose an image with a prime lens, but you can always move nearer or further from your subject. A fast prime lens is also great in low light, and the bokeh you get with them is generally very aesthetically pleasing. When you find the sweet spot of this lens, the resulting images are amazingly sharp. It is also small and lightweight, which is a bonus. 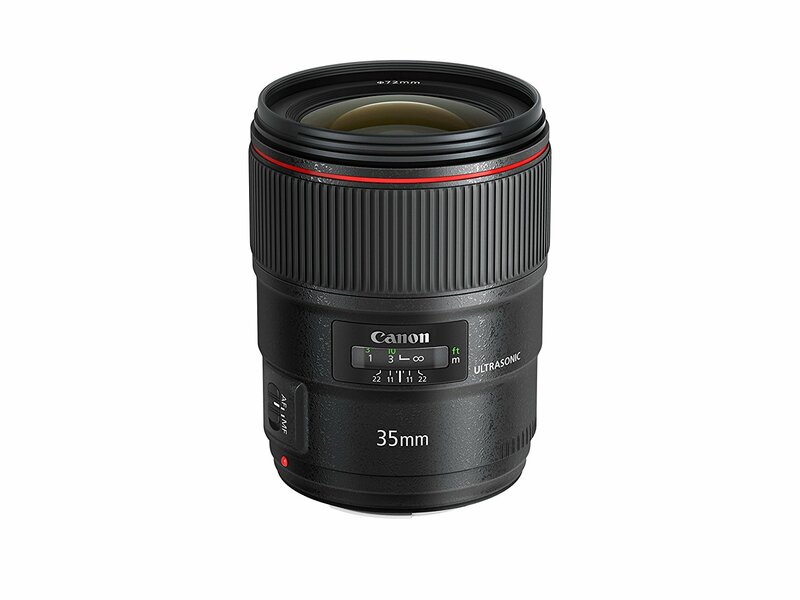 The Canon 85mm comes in f/1.4 or f/1.2, which is extremely fast, but also extremely expensive! 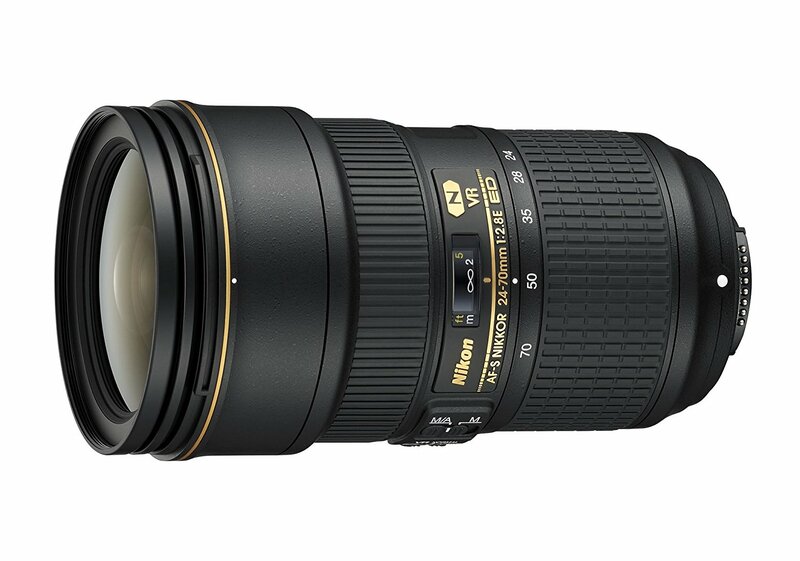 The Nikon 85mm has either a f/1.8 or f/1.4 – again the faster lens is way more expensive than the slower one. The 35mm lens is a very under-rated lens in my opinion. They are small and versatile, and can be used to capture wider angle shots that a 24-70mm lens can distort at that range. They are also great for group shots, candids, the bride’s dress etc. Apparently the 35mm lens is the one that is closest to human vision, which is perhaps why images taken with one have a really natural feel when you look at them. More people are choosing to have documentary-style wedding photography, and the 35mm with its long use in documentary photography is the perfect choice for this. If you need more light than you can get with the 24-70mm f/2.8 at around 35mm focal length, use the 35mm f/1.4 instead. It allows you to shoot in much lower lighting conditions. These lenses are called a ‘nifty fifty’ for a reason! Yes, you’ll have to move in and out to frame your images, but these lenses are tack sharp with great bokeh. Along with the 35mm, the 50mm is one of the most versatile fixed lenses there is. 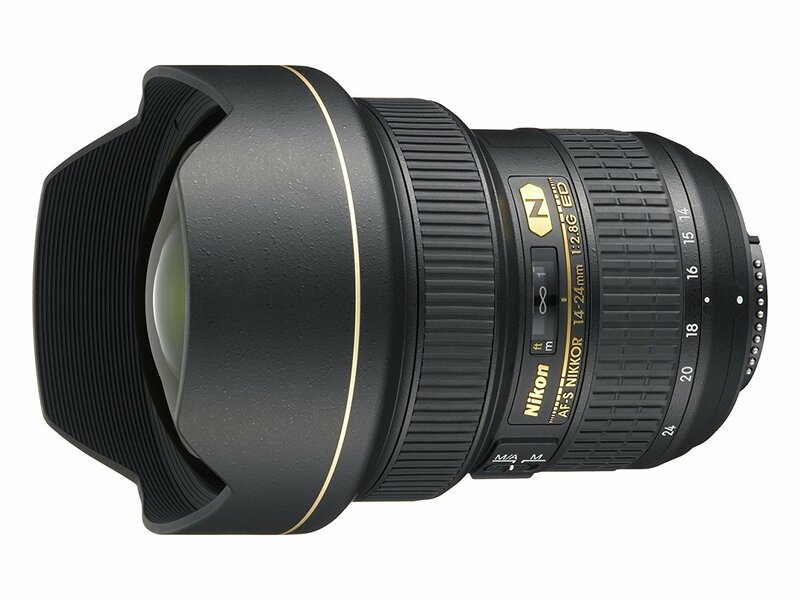 It’s a great portrait lens, and can be used for group shots. It’s small, light and fast, and the minimum focusing distance of a 50mm lens is around 45-50cm from the focal plane makes it great for capturing smaller details too. You may be wondering why a wedding photographer would need a macro lens. The answer is in the details! Most couples like some close-ups of the rings, and you can also use it to shoot the jewelry, close up of the flowers, or any small detailing in the bride’s dress. This comes in last on the list purely because it’s big and heavy, and can be a pain to carry around for long periods. However, it does have its compensations for that. It can give amazing sharpness at all focal lengths, it has beautiful bokeh quality, and you can keep your distance from people and capture some great candid shots. It’s also great during the ceremony, as you don’t have to be right up next to the bride and groom. You can be a discreet distance away, yet still capture the important moments like exchanging rings, the vows and the all-important kiss. The 70-200mm is also a great lens for portraits, but I would recommend using it with a tripod, and at no less a shutter speed than 125th of a second. If you plan to get into wedding photography, you’ll need a selection of lenses, and this can be expensive. Don’t think you can get away with buying just one or two or making use of the few you already have – you may think you can cover a whole wedding with just a 50mm, but unless you’re an experienced pro, don’t even try. Ask any wedding photographer what their favorite lenses are, and you’ll likely get different answers, but I would be surprised if most of the lenses in the list above don’t make it into the top ones at least once. 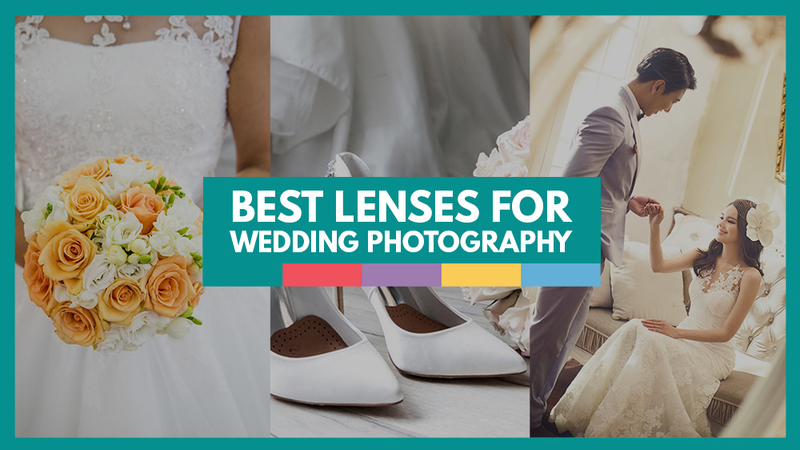 Hopefully, the list above has given you a guide to start from if you’re considering buying lenses for wedding photography. The above lenses are versatile enough to be used for many other photography genres too, so you won’t just be buying something that only has one use.